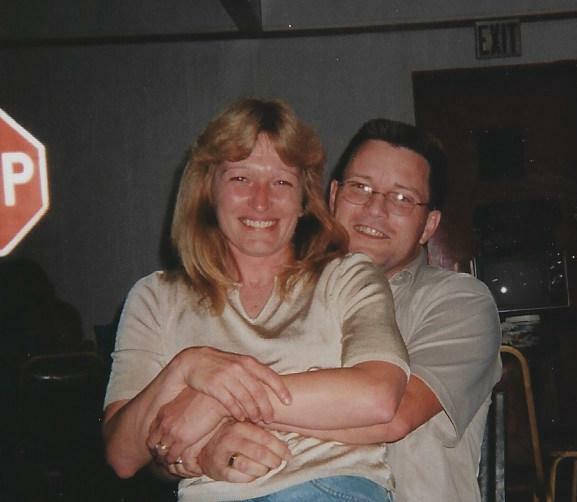 57 years old, went to be with her high school sweetheart, best friend and love of her life, Steven J. Campbell, on Apr. 4, 2019. Kristeen and Steve reunited and wed in 2000. She was born in Canton, OH and was a lifelong resident of Malvern. Kristeen graduated from Malvern High School in 1979 and worked at Perfect Products for over 25 years until its closing in 2015. She is the daughter of James and Connie (Shirley) McCort. She is survived by a brother, Michael McCort, a sister, Mindy and John Christner, a nephew, Brody Wyman, a niece, Bailey and Tommy Agler and their children, Ava and Sage. 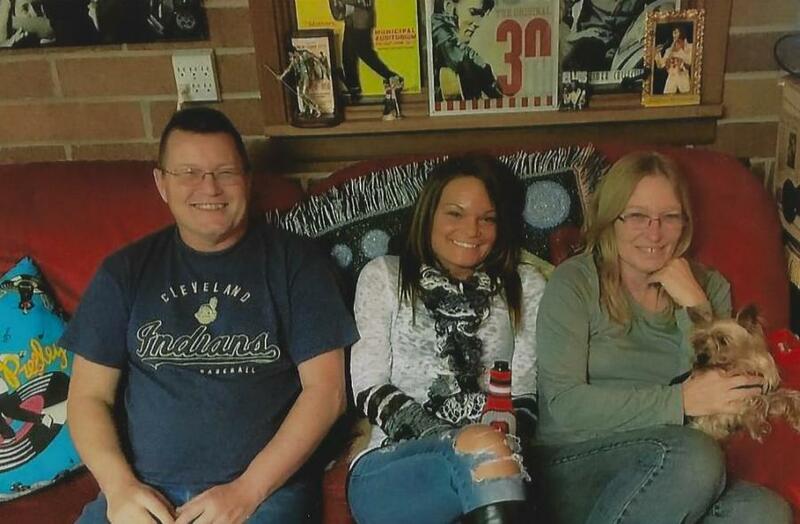 Kristeen also left behind her daughter and best friend, Jami Secrest and her boyfriend, Cole Calkins. Kristeen enjoyed spending time with family, talking with her best friend, Geri Dunn, and being the best Mamaw to all of her grand-fur-babies. Following her wishes, a private service will be held with Pastor Ed Harnish officiating. Condolences may be left at: www.gordonfuneralhomes.com.